When purchasing a new home or refinancing an existing mortgage, do you know what transpires from the time of application to the day of settlement? 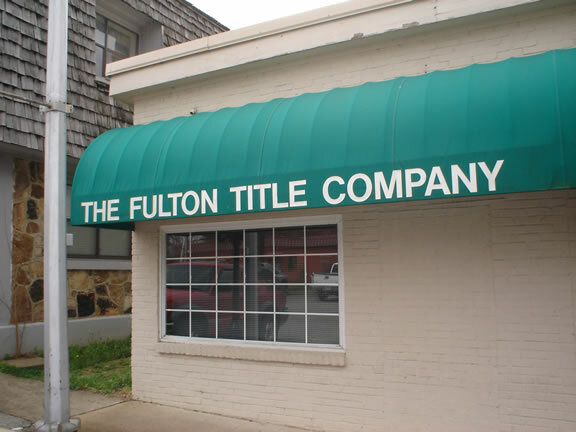 At Fulton Title Company, we realize your home is your most valuable asset. We understand the stress associated with purchasing or refinancing a home and are available to answer any questions or concerns you may have regarding your settlement. Our staff of dedicated professionals will guide you through the entire process and will assure that you are protected against adverse title claims or risks long after your settlement.